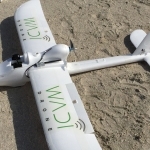 Can We Use A Unique Conservation Drone for Disaster Response? Home/Drone Startups, Drone Technology, Drones/Can We Use A Unique Conservation Drone for Disaster Response? The ultralight Wadi Drone can fly for 1.5 hours across some 40km of the Wadi, which is the “UAE’s first mountain protected national park. The drone collects data from 120 camera traps that capture images of wild animals at the park” (1). Thanks to Wadi Drone, rangers no longer have to hike through the park (often facing temperatures upwards of 45 degrees Celsius) to manually collect the SD cards from each of the 120 cameras scattered across the area. Instead, the drone simply flies over the cameras and uploads the pictures directly to an onboard memory card. To date, these cameras have enabled park rangers and conservationists to identify more than 800 specifies, such as foxes, wildcats and lynxes. 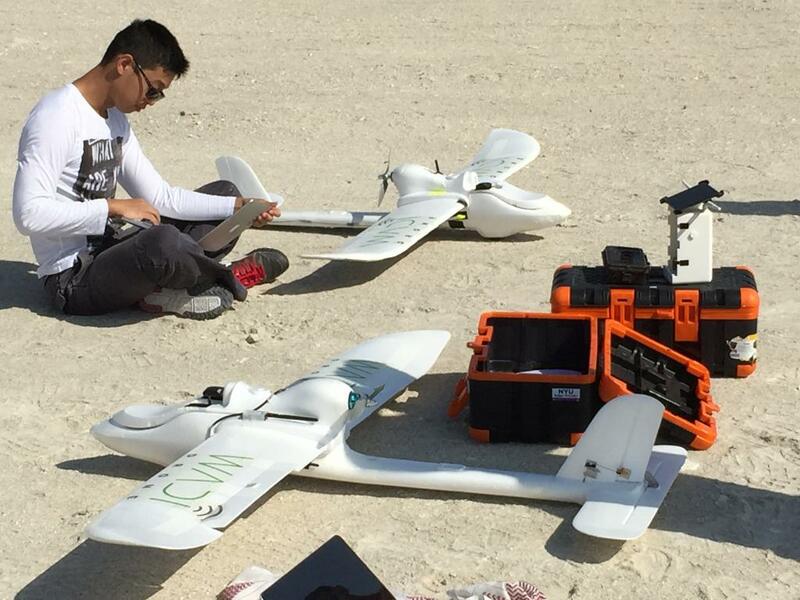 The design was originally intended for conservation efforts, such at the effort in Wurayah National Park, but as Patrick Meier points out in his article “Can This Unique Conservation Drone Be Used for Disaster Response?,” the Wadi could easily be repurposed for humanitarian relief efforts. By Sam Estrin|2017-08-31T15:24:58+00:00June 23rd, 2015|Drone Startups, Drone Technology, Drones|Comments Off on Can We Use A Unique Conservation Drone for Disaster Response?